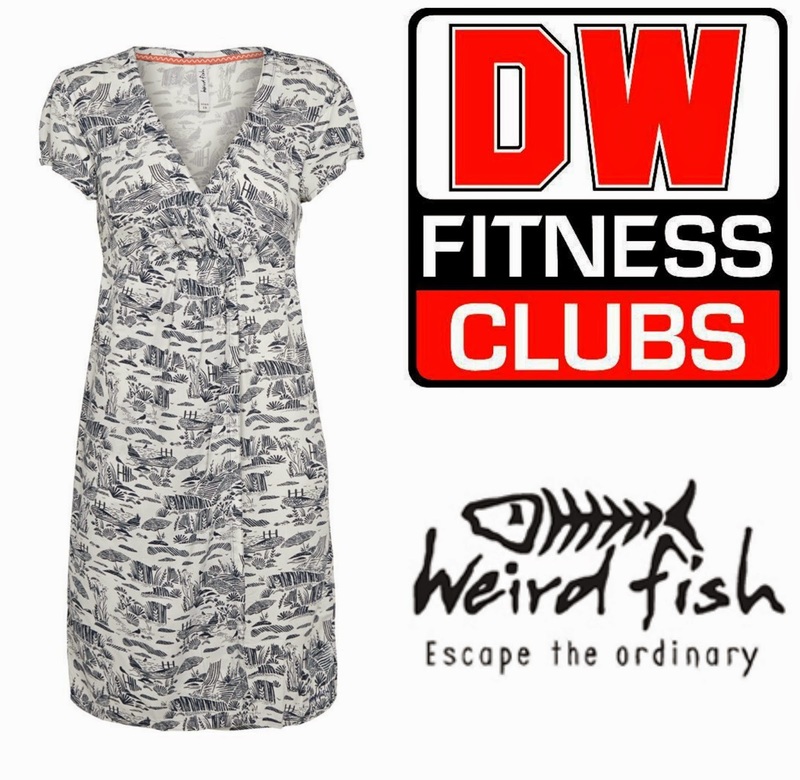 It’s now coming up to the end of my Slip Into Summer challenge with DW Fitness and Weird Fish, which is scary to think! Now that I’m approaching the end I’ve really been trying to step up my game to make sure I can lose as many pounds and inches as I can before the end of the challenge! If you’ve seen my previous updates, you’ll have seen that I haven’t been doing that well until recently, but now I’m starting to feel more determined with the whole challenge. Since the start of the challenge I’ve now lost 6lbs, and quite a few inches which can be seen in my last update, which feels amazing to see such progress especially after a rocky start. I’ve been trying on my Weird Fish dress every week to help motivate me, and it now fits! It’s still really tight across my chest, but I can put the dress on, which I couldn’t in the beginning. I’ve also been doing really well in the gym, and dare I say it, but I’m actually starting to like working out! Each week I’m seeing myself improve on the equipment and weights, and I’m feeling so much better for it. I really love how this challenge is starting to give me a new lovely of fitness and eating healthier! There’s only a few days left of the challenge to go, so it’s time to keep working hard to see where I am by the end. Wish me luck!